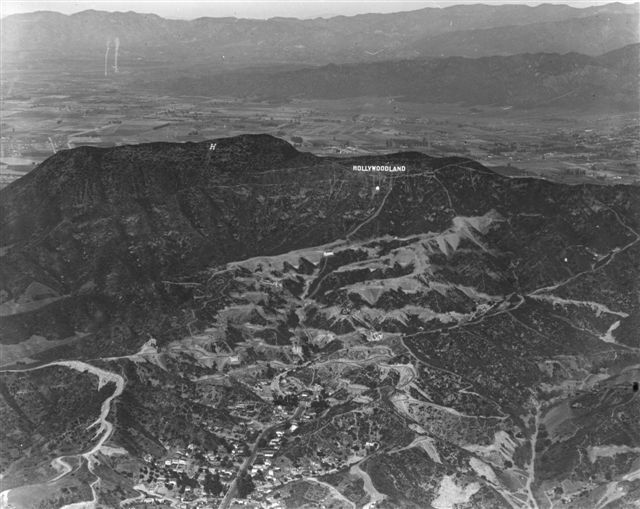 This aerial photograph shows Beachwood and the original Hollywood Sign, along with its searchlight–the dot below it. Taken around 1925, it shows a canyon in transition. 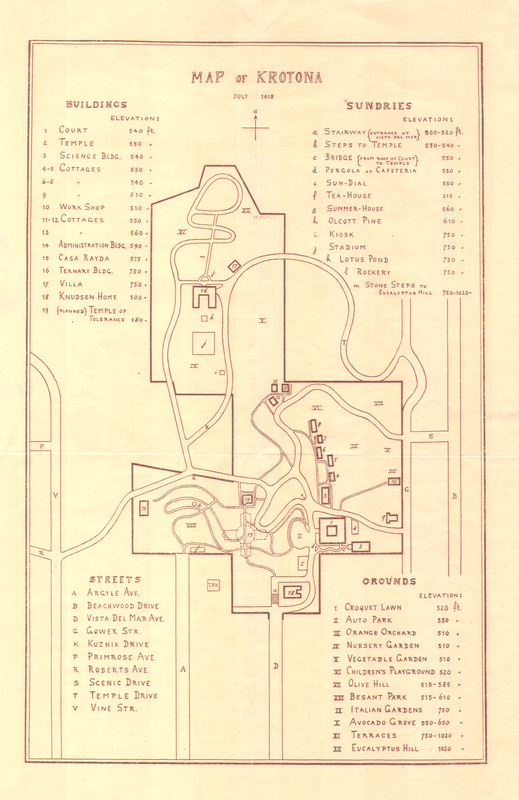 While houses are plentiful in lower Beachwood, the Hollywoodland tract is still being built, with only a few houses visible. The roads have been cut and are the same roads we use today. Though not obvious, the network of retaining walls and steps are moving towards completion. Within four years, Southern California’s first hillside tract community will boast scores of new houses, its own country club and a distinct identity. 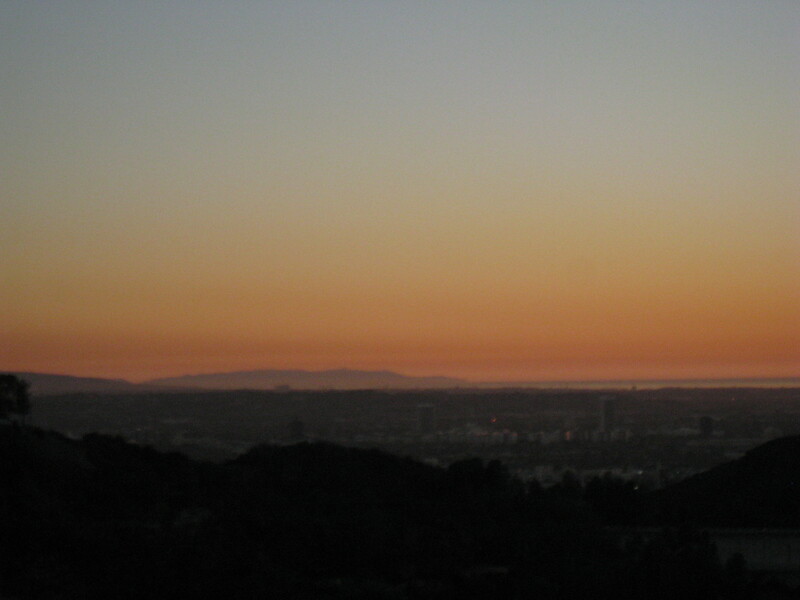 The biggest surprise in the photo is Burbank, stretching beyond Mt. Lee. Still largely farmland, it shows little sign of its future as a studio town and densely populated suburb. The H to the left of the Hollywood Sign is not, as an English visitor assumed, a spare for the H in the Sign. 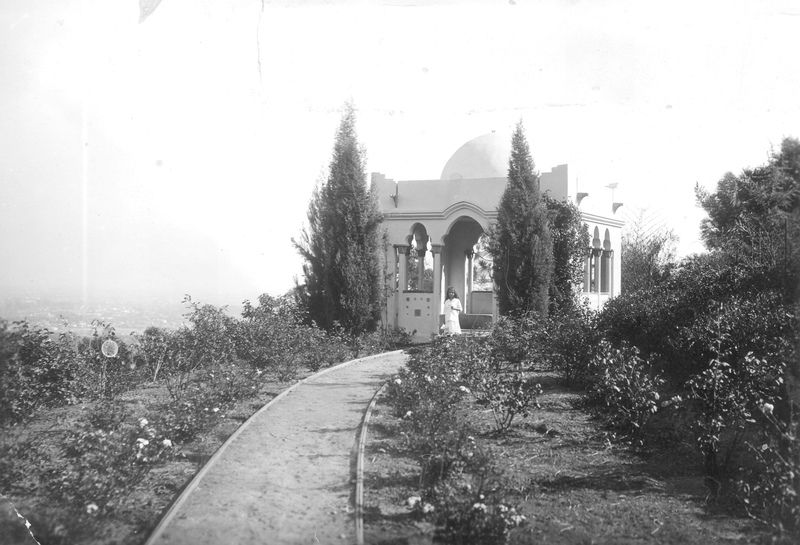 It was placed on the hillside by Hollywood High School, and vanished long ago. As I was frantically writing Christmas cards during today’s torrential rains, I suddenly realized the sun was out. Looking out the window, I was amazed to see a double rainbow over Mt. Lee, and went for my camera. It was only afterwards that I noticed the saucer-shaped object to the left. Although there have been many reports of UFOs by the Sign, I can attest that this one was a splotch on the glass. 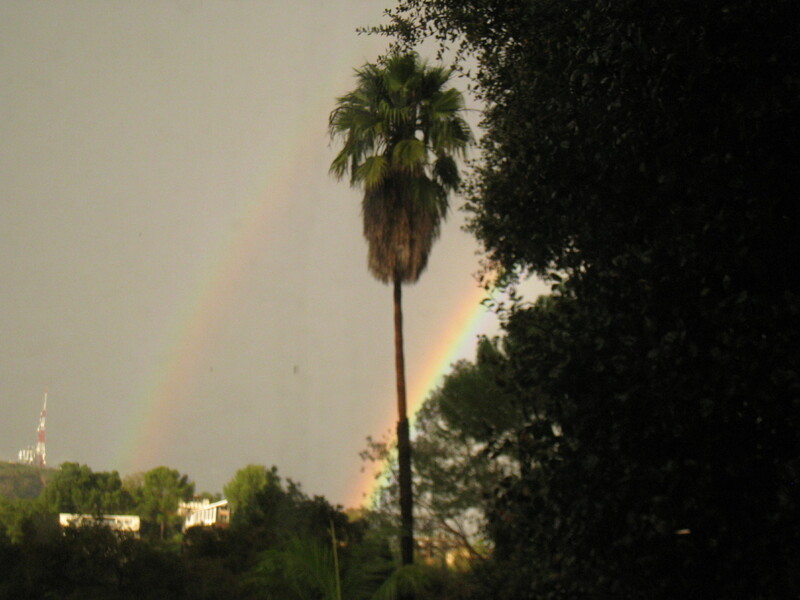 The rainbow was gorgeous–the talk of the neighborhood. 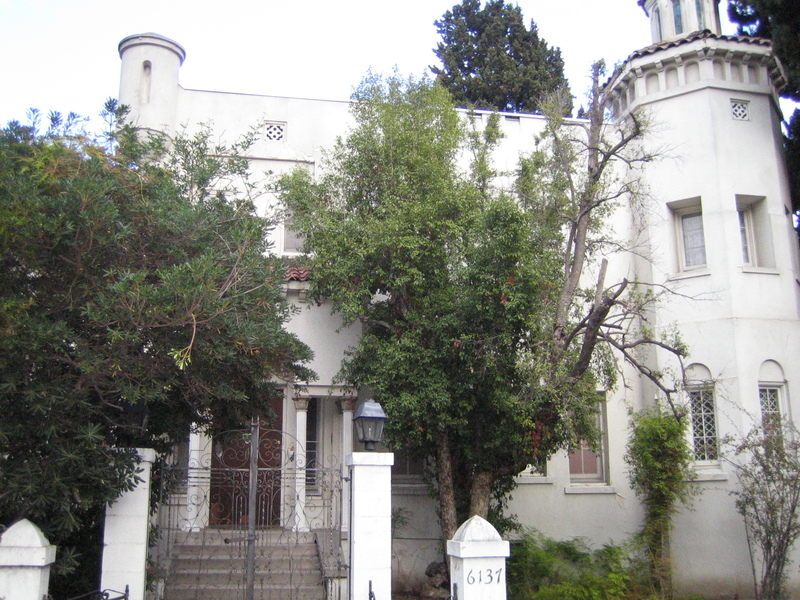 The first time someone took me to the western edge of Beachwood Canyon, I was amazed. While the rest of the Canyon felt narrow and sheltered, Mulholland Highway ended in an expanse of light and space. 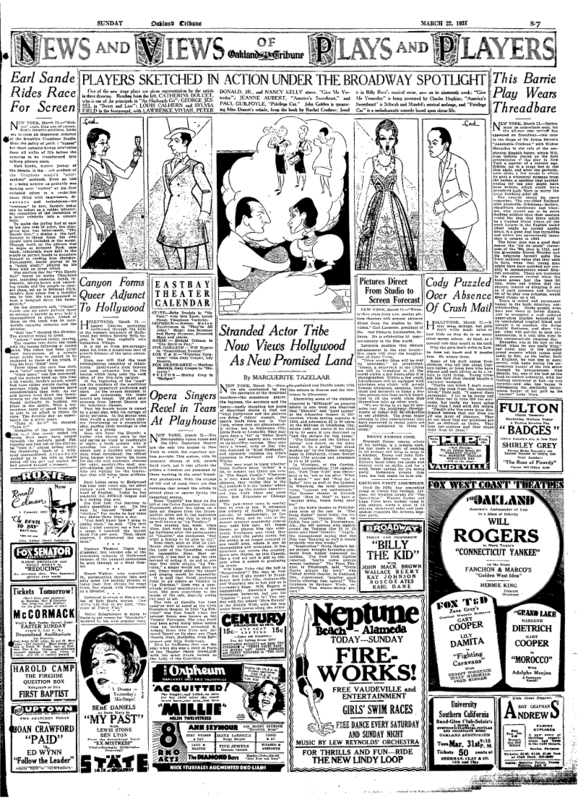 The view was enormous, encompassing not only Lake Hollywood and the Hollywood Hills but the entire westward sweep of Los Angeles, all the way to the Pacific. Even more astonishing was what lay in the distance: the whale-like form of Catalina Island, clearly visible on fogless days. This vista explains the Canyon’s appeal to the Tongva Native Americans. 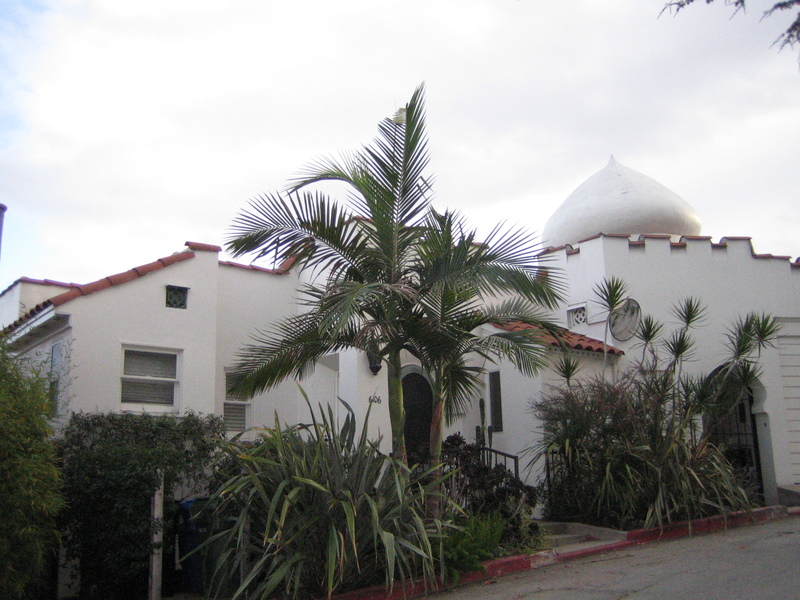 Like other California tribes–the Chumash and Ohlone come to mind–the Tonga preferred high, sheltered areas with sweeping views. To be within sight of the ocean but safe from its dangers was ideal. When I moved to Beachwood, my realtor told me about a Malibu couple who leased a house here as an experiment. 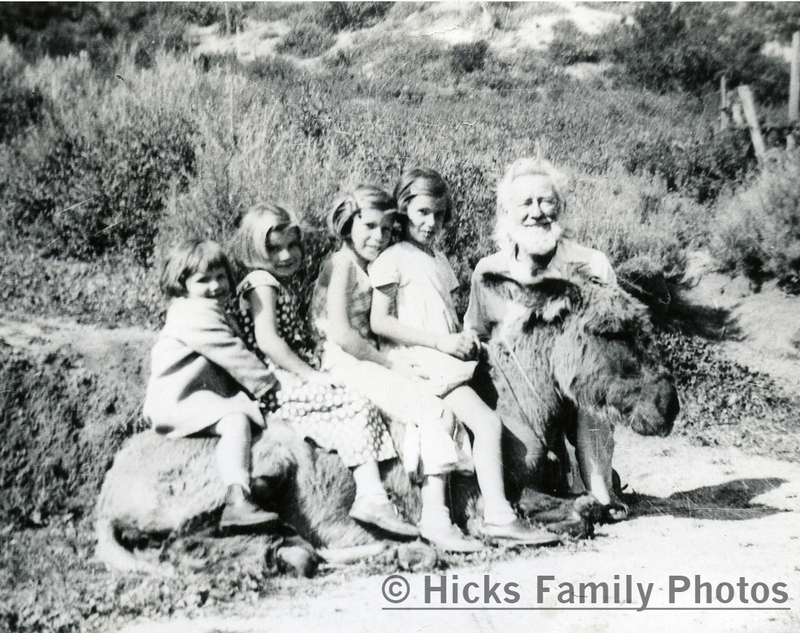 Though they enjoyed the neighborhood, they missed the ocean and soon moved back, quipping, “Where’s the beach in Beachwood?” Though the Canyon was named for its developer, Albert Beach, there is a beach. It’s a dozen miles west but part of the scenery, and much photographed by tourists who come to see the Hollywood Sign. 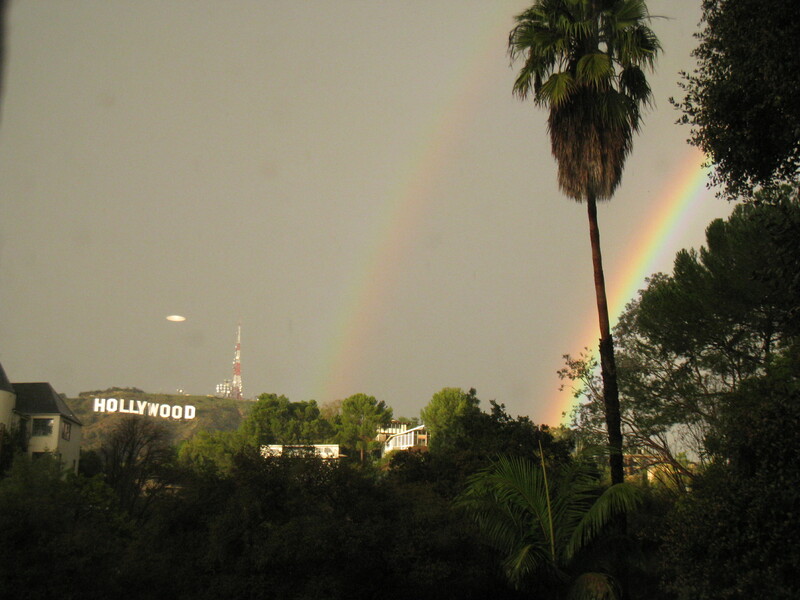 You are currently viewing the archives for December, 2010 at Under the Hollywood Sign.